Feeling festive? A pop of color is just what is needed wearing the Paul Smith™ Tropical Print Shirtdress. Wrap style dress with V-neckline. Tie closure at the back. 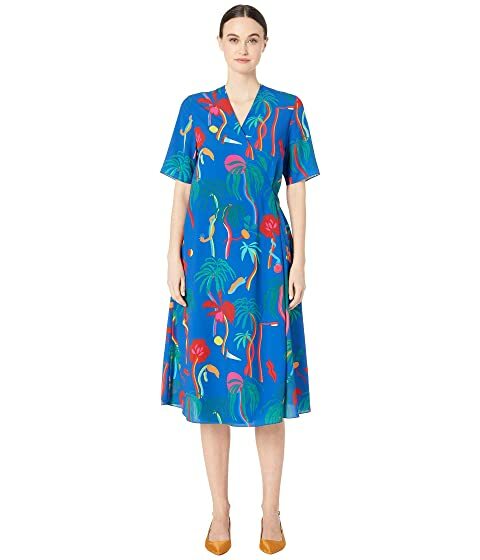 We can't currently find any similar items for the Tropical Print Shirtdress by Paul Smith. Sorry!